Dr Belinda Parsons has thrown her hat into the ring. Do you ever watch vet shows on TV? You may be aware that Dr Chris Brown, the star of Bondi Vet, is moving on. The production company have decided to let the public vote for the next Bondi Vet. 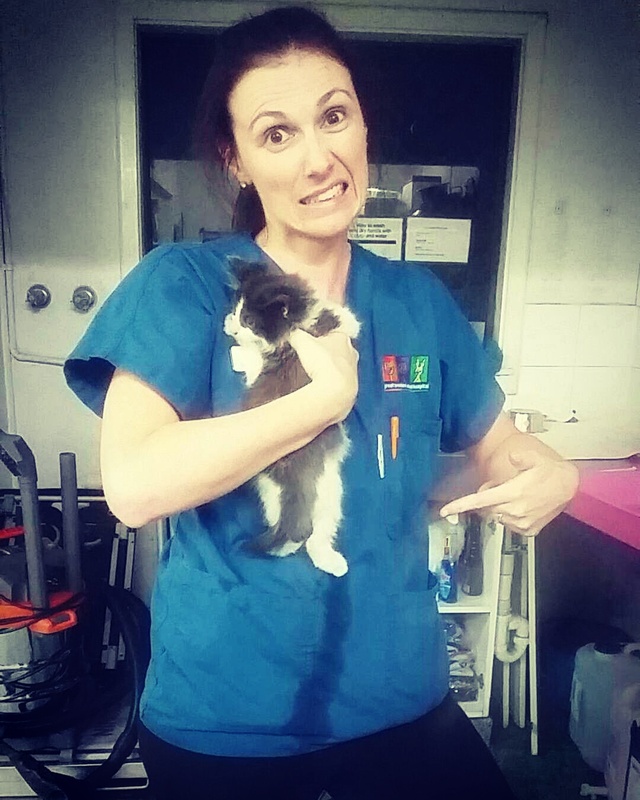 Of course, not every vet wants to be in front of the cameras. While a few armchair critics might think this is an easy job, it can be as tough and pressurised as any job. Colleague and fellow blogger Belinda Parsons has thrown her hat in the ring to be the new Bondi Vet. I have real passion to dispel the myths about pet care and veterinarians that are common place on the internet [Ed: thank you!!!]. 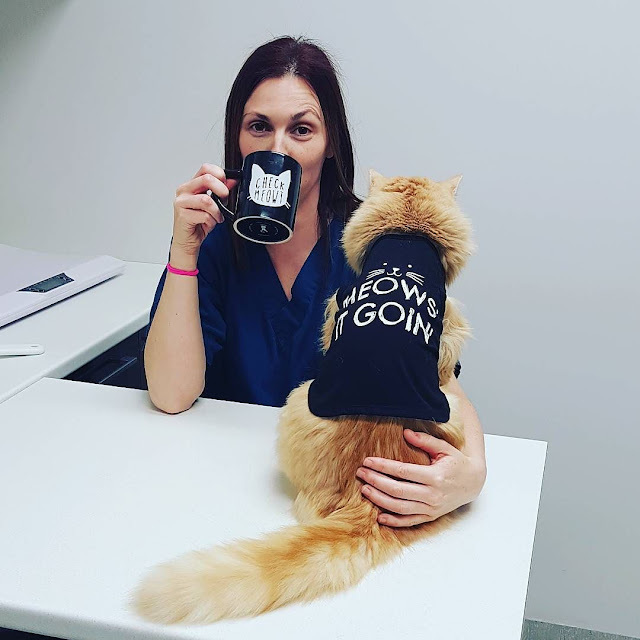 I started a veterinary blog in 2014 with the hope of producing content that help to push back against the misinformation. Blogging introduced me to microblogging and vlogging – I have had the most fun on Snapchat and Instagram sharing my day to day life with the world. 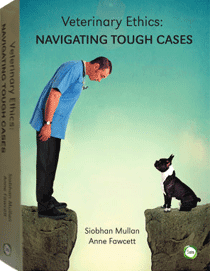 I have veterinarians, vet students and vet nurses from all over the world following me and interacting with me. I don’t take myself too seriously and I love showcasing my colleagues. I have no desire to know everything and be able to deal with every problem on my own [Ed: hurrah! None of us could do the work we do without our colleagues, our nurses, kennelhands, receptionists, support staff - yet the vets get all the glory.]. 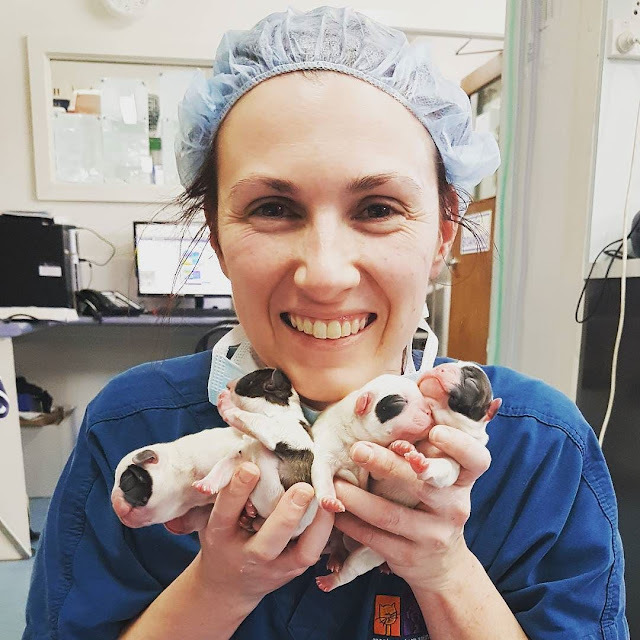 I want to show real world vets dealing with the day to day life of working in a small animal vet hospital leaning on their colleagues and demonstrating the camaraderie and support that my hospital prides itself on. 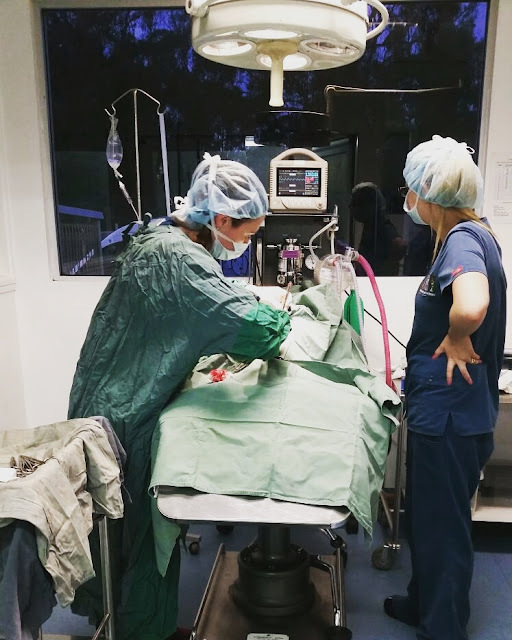 I’ve been working in veterinary hospitals for nearly 20 years. 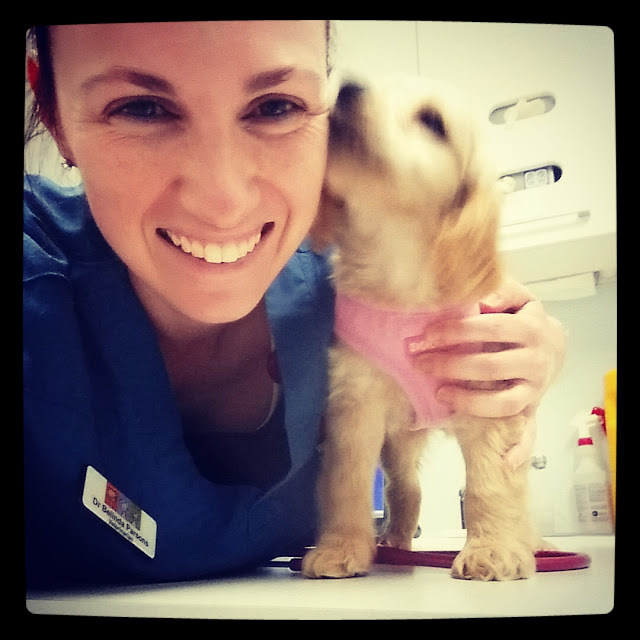 I have been a kennel hand, veterinary nurse, veterinarian, hospital director and now the General Manager of a veterinary hospital. I’m a certified veterinary acupuncturist, on the Board of Directors for the Australia College of Veterinary Acupuncture and the NSW Representative for Australian Veterinary Acupuncture Group. I’m used to being in front of the camera (ok so it’s the camera on my phone and mostly snapchat but it is always about educating the nurses, vet students and interested public in what life is like as a regular vet in small animal practice). I want to shed light on animal welfare concerns, the behavioural needs of our pets and talk openly about using medications, how debilitating anxiety in our pets can be and how meeting the needs of our pets is about more than just providing them with food and water [Ed: YES]. To support Belinda, nominate her at this link. Voting will occur later on. 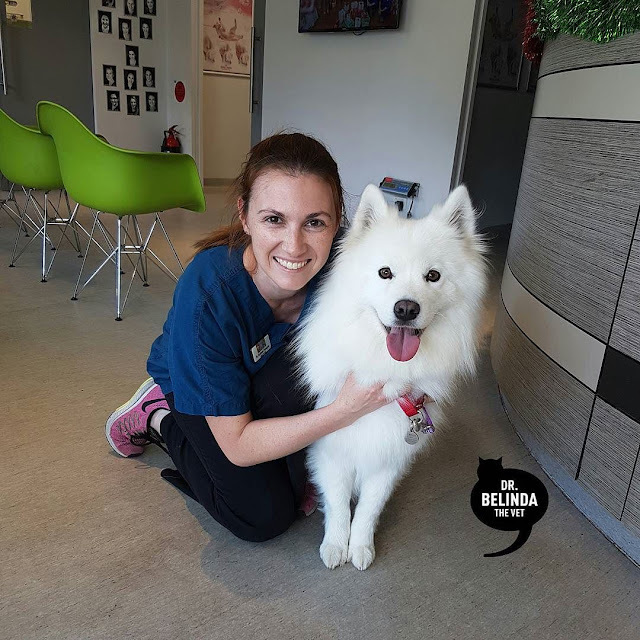 You can follow Dr Belinda's Blog here, or get social with her on facebook. Its a glamorous job, Dr Belinda.